To me, Spider-man is one of the best superheros and was my favourite growing up as a young child. He was once a normal kid who was a nerd at school, until one day everything changed for him and he became the hero of the city. On a school field trip, a bite from a radioactive spider causes Peter Parker to have a variety of changes occur in his body as he begins to share the qualities of a spider. He has super hearing and vision, has the ability to cling to walls, superhuman strength, a sixth sense (“spider-sense”) that alerts him to danger, perfect balance, as well as superhuman speed and agility. He also has the ability to shoot webs from his wrists used either to cling to certain objects and swing from them or used as a weapon. Although besides having all these powers and being a superhero Peter Parker is academically brilliant, he has expertise in the fields of applied science, chemistry, physics, biology, engineering, mathematics and mechanics and is seen as a nerd. However his focus on his studies starts to lack as he is too busy being a superhero which is a full time job. Spider-man uses his abilities for good purposes, being a hero, against criminals to protect his city as well as to seek revenge for the villains that murdered his uncle. To me, with the superpowers Spider-man possesses he is by far my favourite superhero of my childhood. 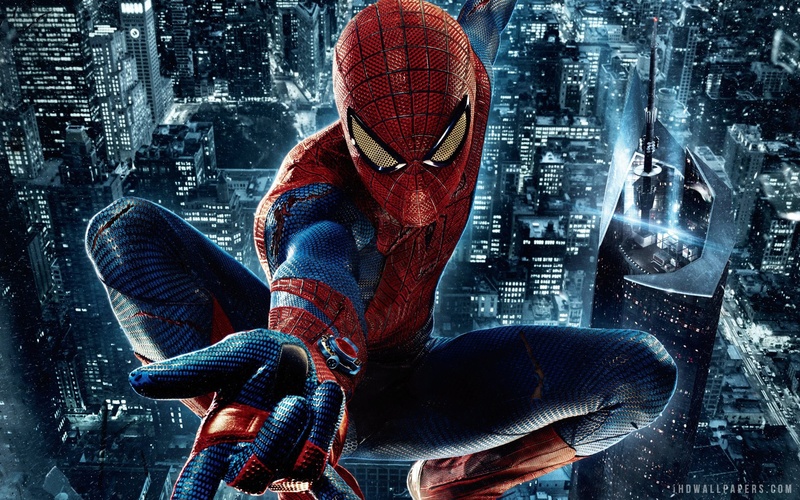 “With great power, comes great responsibility” – Spiderman! This is an effective and succinct response that clearly articulates your reasons for choosing Spiderman, in an engaging post. Avoid using “Although” to start sentences – it is typically a conjunction. After “brilliant” should be a full stop and new sentence. You need a comma after “However” and before “which” in the second last paragraph. When talking about people, use “who” not “that” – the “villains who murdered his uncle”. In the last paragraph you need a comma after “possesses” and it should read “he is by far THE favourite superhero of my childhood” – you need to remove a “my”. I’m pretty sure these errors are due to rushing. Proofread more closely next time for higher quality writing.